I'm Chief Librarian at City Tech and I teach in the Grad Center's Interactive Technology and Pedagogy program. 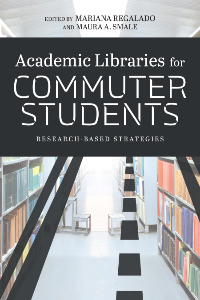 I'm interested in how and where students do their academic work, critical librarianship, open teaching and scholarship, and game-based learning in higher ed. Testing posting a comment, please ignore. Thanks for posting this, Kahdeidra. Christina suggests Common Sense Media: https://www.commonsensemedia.org/ to explore and review ed tech tools.